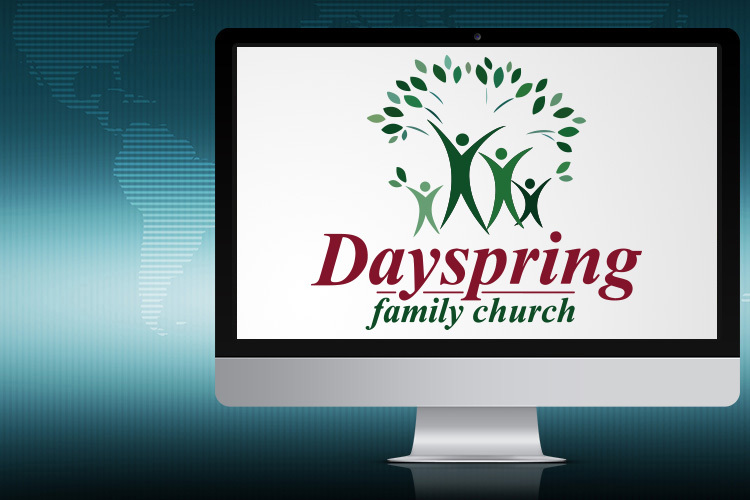 Bishop Kevin K. Dickerson is Senior Pastor & Founder of the Dayspring Family Church, Irving, Texas. The ministry was founded in 1994 designed to cross denominational, racial and ethnic barriers; dedicated to directing families to Jesus Christ and teaching them how to be equipped and available for service in the work of the Lord. He earned his Bachelors Degree in Accounting from Chicago State University. In furthering his education, he attended the Calvary Cathedral Bible School, and the John Maxwell Leadership Training Institute, and also attends the Joint College of African American Bishops annually. He earned his Masters Degree in Biblical Studies and his Doctor of Ministry at Vision International University. 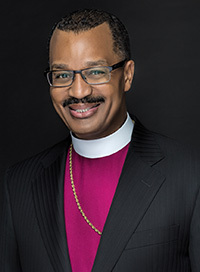 Bishop Dickerson is currently working on his Masters of Divinity Degree at Brite Divinity School at Texas Christian University. On April 12, 2008, Pastor Dickerson was consecrated as Bishop of the Vision Fellowship of Churches. The Vision Fellowship of Churches exists to provide leadership, guidance, and encouragement to pastors, their spouses, and the churches they pastor. Bishop Dickerson walks under a strong apostolic mantle as he fervently pursues the will of God. The girth of his ministry encircles: worship, directing the people into the presence of the Lord, kingdom order and mentoring other Pastors in building spiritual and financially strong churches to accomplish their God given vision. 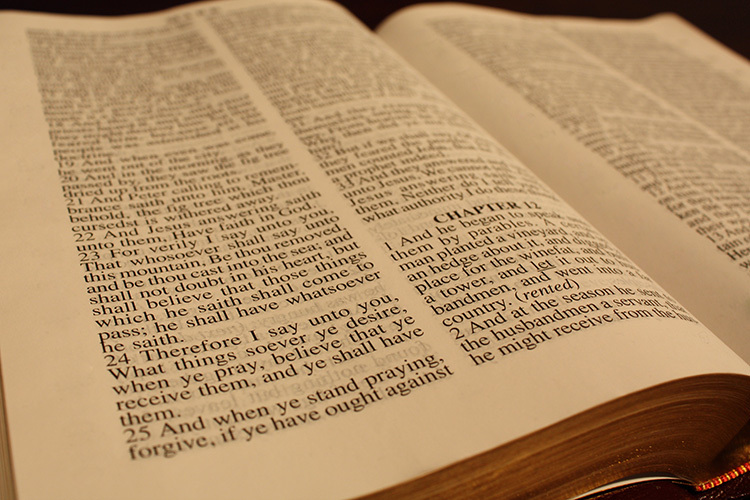 He preaches a message that is relevant and applicable to everyday problems with biblical resolutions. Bishop Dickerson has been married to Pastor Sonjia Dickerson for 34 years; an anointed woman of God who actively works beside him in leading Dayspring Family Church. God has blessed their marriage with three beautiful children, Kevin II, Cherese, and Faith.